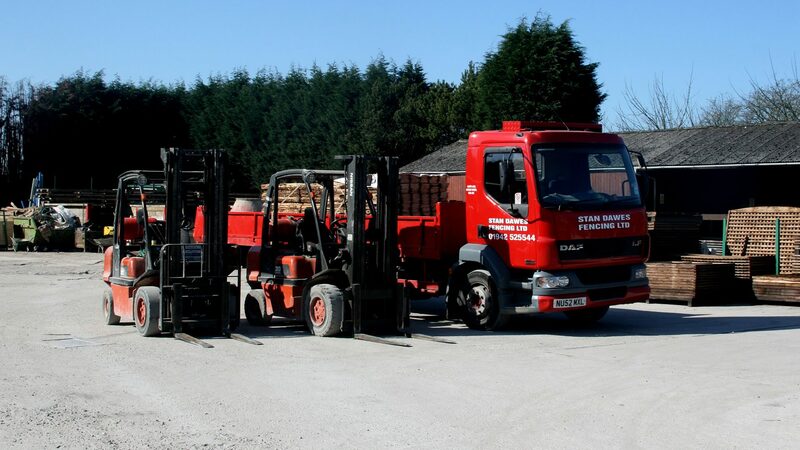 Stan Dawes Fencing is a family run business that was started by Stan Dawes in 1968. There’s no doubt that family businesses are run differently to other types of business. We believe that traditional values matter and people count. Some public companies are governed by just a profit motive affecting both the workforce and customers reducing the customer service level, not here at Stan Dawes Fencing, we take pride in ensuring your our number one. Our commitment to you is to provide the ultimate in quality, service and value. This is something that the whole team takes seriously, from the initial phone call, fax or email enquiry, right through to the eventual installation of our products. Getting things right comes from having a pride. Some of the team have been with Stan Dawes Fencing for over 20 years, which goes to show not only do our customers love us but so do the team. Depending on the nature and location of your project, we will either send you a budget quotation from our site in Wigan. If a site survey is required one of our experienced Managers will contact you to discuss your project and visit you.